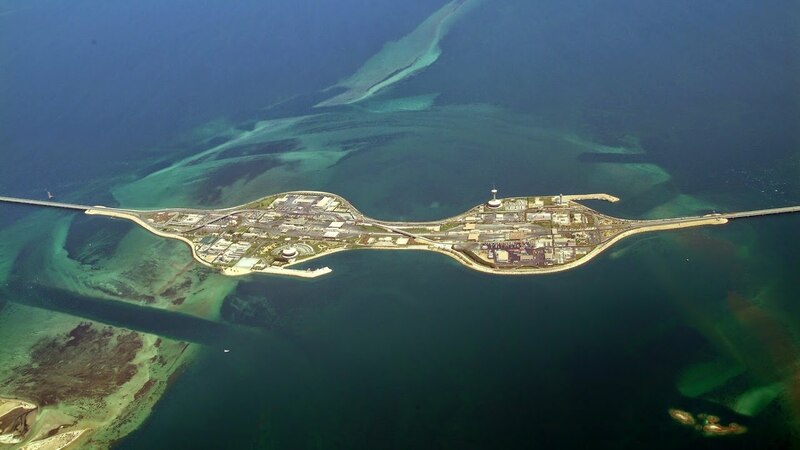 An archipelago made up of around 33 islands in the Arabian Gulf, The Kingdom of Bahrain is one of the very few remaining kingdoms in the world. 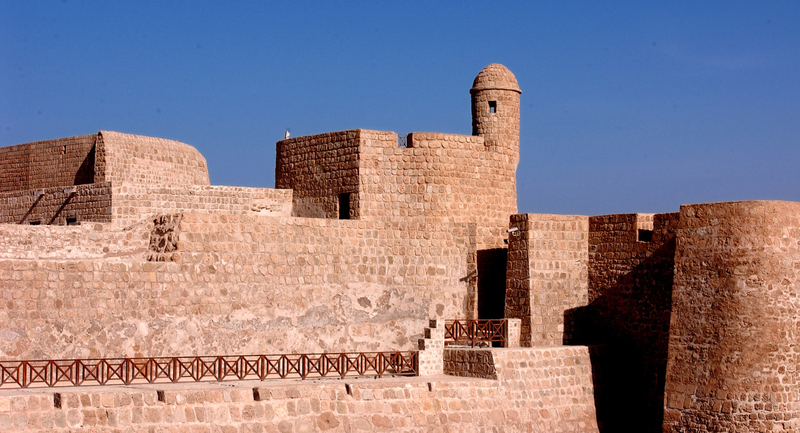 With a total area of only 780 square kilometers, one can enjoy the country’s culture represented by the many forts scattered around the kingdom. As well as the rich history, visitors can enjoy the abundance of musical festivals and theatrical performances, such as in the annual Spring and Summer festivals, which compliment the local culture. 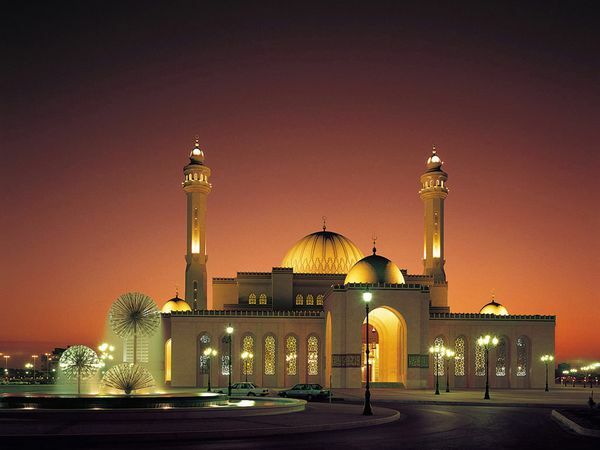 Accessible by its modern International Airport, Khalifa Bin Salman sea port, or by road via the Kind Fahad Causeway connecting the Kingdom with that of of Saudi Arabia, Bahrain is no stranger to diversity and tolerance of the different cultures and lifestyles that reside and visit the country. 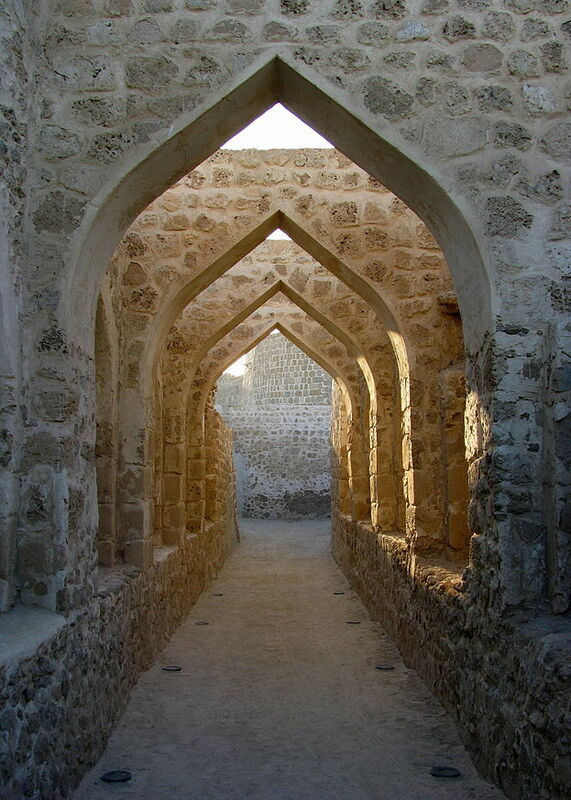 The rich history can be seen by the many historical sites and forts such as the Qala’at Al-Bahrain, which was entered as a UNESCO World Heritage site, Bu Maher Fort, Arad Fort in Muharraq and many others. In addition, the country is famous for its many museums such as the Bahrain National Museum, Sheikh Salman bin Ahmad Al-Fateh Fort Museum and The Bahrain Fort museum, to name a few. Bahrain also provides an abundance of activities such as fishing, sailing, shopping in modern and in traditional souks, horse riding, and motor-sports.